But only in the south. And they're still doing terrible things to our planet. Some corporations have begun moving away from selling the pesticide; just last week, Miracle-Gro announced that it would begin phasing it out. But farmers are sometimes reluctant to give it up. An effective pesticide can be literally worth millions of dollars in yields. The EPA, in a 2014 study, declared that neonicotinoid-treated seeds do not produce higher yields of key crops than non-treated seeds. This study was received enthusiastically by most in the environmental and sustainable farming community; if there’s no evidence of higher yields, surely farmers will cease to use the pesticide, right? 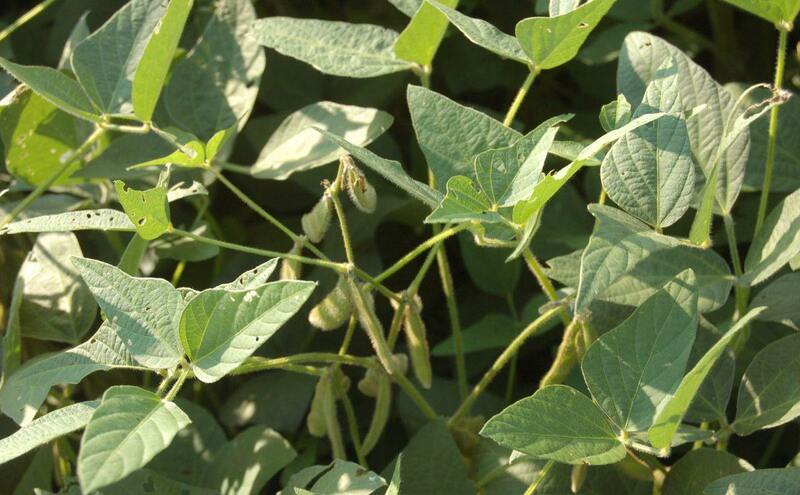 But a new study from Mississippi State University took a look at the southeast specifically, and found something strange: Soybean seeds treated with neonicotinoids produce substantially higher yields in certain southern states. In Mississippi, Louisiana, Arkansas, and Tennessee – where high humidity and warm weather attracts much higher rates of pests – the neonicotinoid-treated soybeans, says the study, put up an admirable fight. The study does not repudiate any of the research about how horrible neonicotinoids are for honeybees (and thus the entire ecosystem), and does not make a statement about whether neonicotinoids are objectively good. (They aren’t.) But to wean the country’s agricultural system off the pesticide, we have to fully understand the entire situation, and for farmers in these states, it might prove tricky to convince them to give up an effective pesticide.